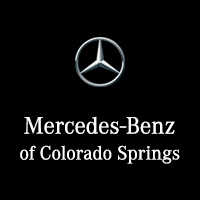 As one of the oldest car manufacturers in the world, Mercedes-Benz has had several lifetimes to perfect every car and SUV offered. In fact, the 2017 Mercedes GLE SUV (known then as the M-Class) was one of the first crossover SUVs in America. The 2017 Mercedes GLE SUV embodies the dedication Mercedes has to providing luxury transport. 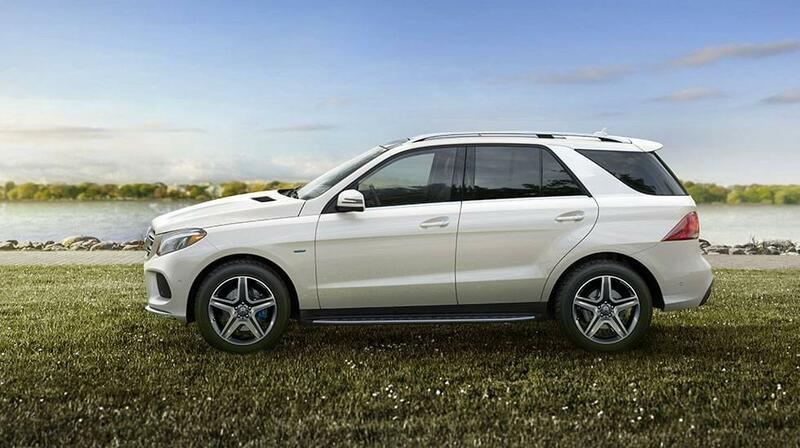 The GLE’s eco-friendly engine design demonstrates Mercedes-Benz’s dedication to providing excellent fuel economy. Customers have the option of a Direct Injection Gasoline engine in a V6 or biturbo V6, which are powerful without using as much fuel as other SUVS. There is also the option for a hybrid electric version to really up your fuel economy to almost 50 miles per gallon. The Mercedes GLE SUV’s interior is richness personified. Enjoy the dark brown Eucalyptus wood trim on the dash and four doors, or the striking gray Anthracite Poplar wood trim, or for the true designer at heart the natural grain Brown Ash trim with wider grains and a lighter color. Enjoy your chosen wood trim from the low-intensity LED cabin lights, and know your passengers are protected by privacy glass on the rear windows and liftgate. Nappa leather upholstery designs: Nappa leather is known for being super soft, and in the Mercedes GLE SUV you can choose between Black/Pearl or Expresso Brown colors. ATTENTION ASSIST® function – NEW! The ATTENTION ASSIST® function is a new exciting feature which monitors 70 unique driver parameters to detect drowsiness. Warnings are both audible and visual via the dashboard. Although never advisable to drive when you are tired, ATTENTION ASSIST® is currently unique to Mercedes-Benz, so you can drive with confidence on that long trip, knowing your SUV is monitoring your driving. Phil Long Mercedes-Benz is here to answer any questions you have about the new 2017 GLE SUV. Call or visit us to purchase yours today!